Yesterday we shared a commentary from our friends at the Colson Center for Christian Worldview highlighting a New York Times op-ed about the growing public health threat posed by marijuana. 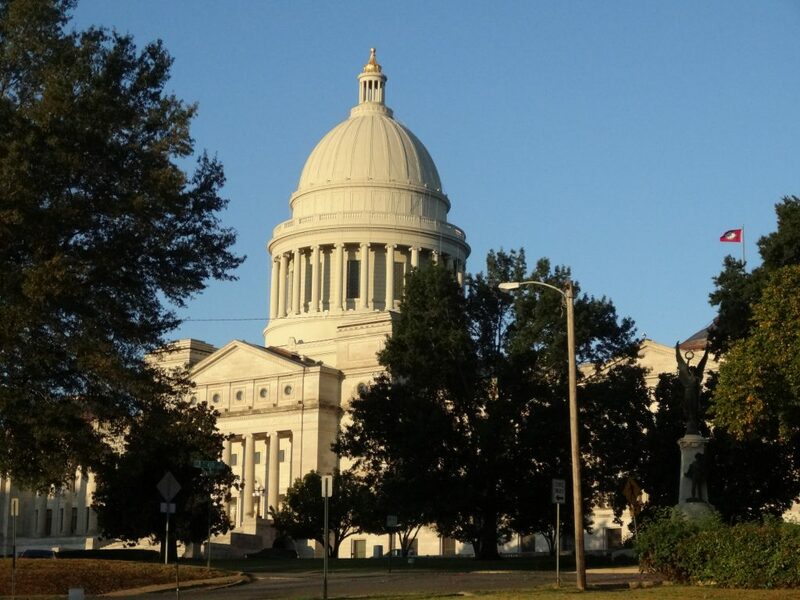 This week a bill was filed at the Arkansas Legislature making it easier for Arkansans to use marijuana under the state’s so-called “medical marijuana” amendment. Currently, Amendment 98 to the Arkansas Constitution lets Arkansans use marijuana if they have any one of a long list of qualifying conditions. If passed, H.B. 1150 would let people with COPD or emphysema smoke marijuana. It would let parents give marijuana to their child if the child tests positive for ADD or ADHD. It would let people with traumatic brain injuries use marijuana. Of course, research does not show that marijuana is effective treating these conditions. However, research has shown that marijuana smoke contains more tar and carcinogens than tobacco, and marijuana-use is linked to a host of mental problems, including permanent loss in IQ and increased risk of schizophrenia. In other words, it probably isn’t a good idea to let people with lung disease smoke marijuana, and it probably isn’t a good idea to give marijuana to people with learning disabilities or brain injuries. Arkansas’ marijuana amendment already makes it very easy for people to use marijuana, but H.B. 1150 arguably makes it even easier. You can contact your state representative about H.B. 1150 by calling the Arkansas House of Representatives at (501) 682-6211.